Which Pet Psychic is the Best? What Kind of Animals Can Psychics Work With? Can Pet Psychics Find Lost Pets? Can Pet Psychics Communicate With a Dead Animal? What wouldn’t you do for your beloved dog or cat? We feed them, tend to their needs, bring them to the vet, and love them unconditionally. Sometimes though, we struggle to read or understand their behavior, leaving us at a loss for what to do to help our animal friends. If you are stuck in this common situation, a pet psychic could be the answer. With compassion, understanding, and wisdom, pet psychics can alleviate and clarify the underlying tension that may be festering within our furry friends. Not sure what a pet psychic is, how they work, and where to find them? Let’s take a closer look. While millions of people have taken advantage of the wisdom and insight gleaned from a clairvoyant, fewer individuals have made use of a more specific psychic niche - pet psychics. Pet mediums can help you communicate with, heal, and understand your animal friends. Pet psychics should not be confused with pet whisperers. The latter merely read body language and hold a general knowledge of the species' psychological makeup. Pet psychics, on the other hand, communicate directly with the animal via various methods and techniques. Through these sessions, pet mediums can provide insightful advice. Now that you understand the value of a pet communicator, here are a few of the most accurate and reliable readers. Wreni has been using natural talents to help people understand their pets’ needs for more than a decade. She navigates her readings with compassion and insight, facilitating open communication between animal and owner. 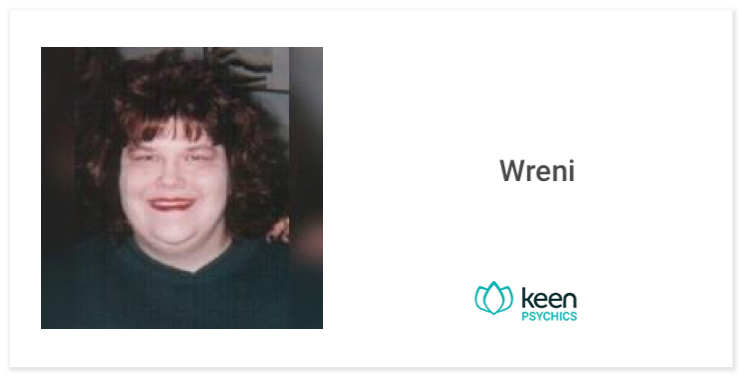 Additionally, Wreni’s rates are very reasonable, and Keen offers a deal where your first 3 minutes are free. 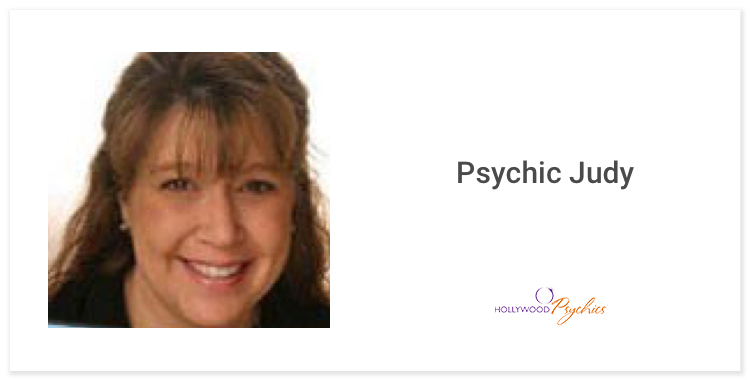 Crystal has many psychic abilities, and she uses them all to help her clients find peace, answers, and understanding. 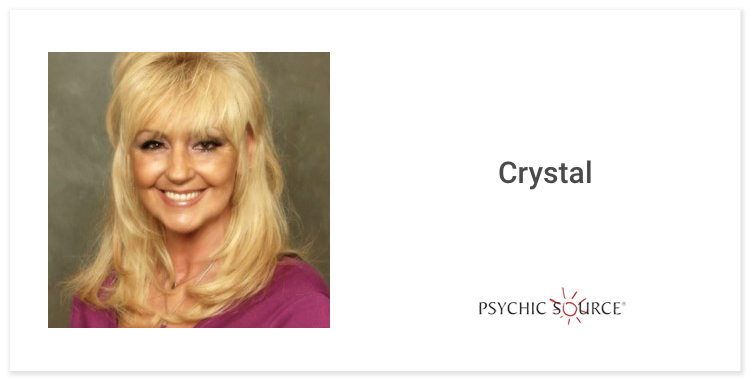 Aside from her other talents, including energy healing, relationships, and clairsentience, Crystal is a certified pet psychic. She works in a compassionate, non-judgemental methodology. Her soothing tone and gentle demeanor have been helping her assist pet owners for close to 50 years. 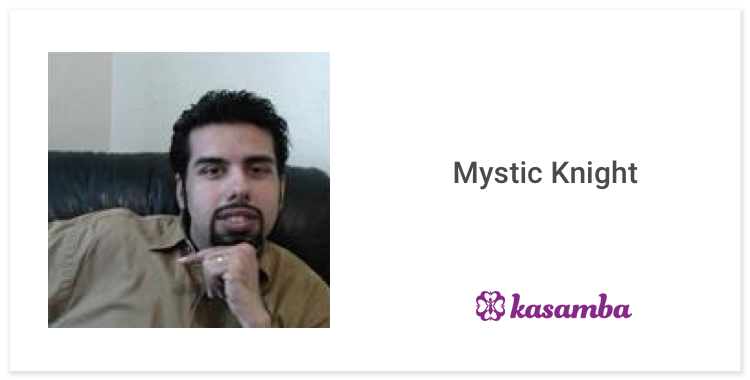 Mystic Knight is a straightforward, no-nonsense medium who offers his assistance to anyone interested in communicating with their pets. A fifth generation psychic, his abilities run deep. The overwhelming positive feedback on his profile is a testament to the accuracy and reliability of his readings. Mystic Knight is lauded by customers for his honesty and depth. 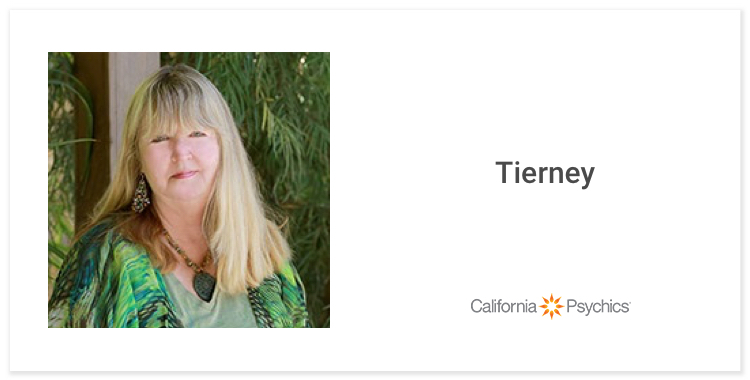 Among other abilities such as empath, clairaudient, and tarot card reader, Tierney is a qualified pet and animal medium. She begins each session by making you feel comfortable and offers profound insights and intuition unmatched by other pet psychics. 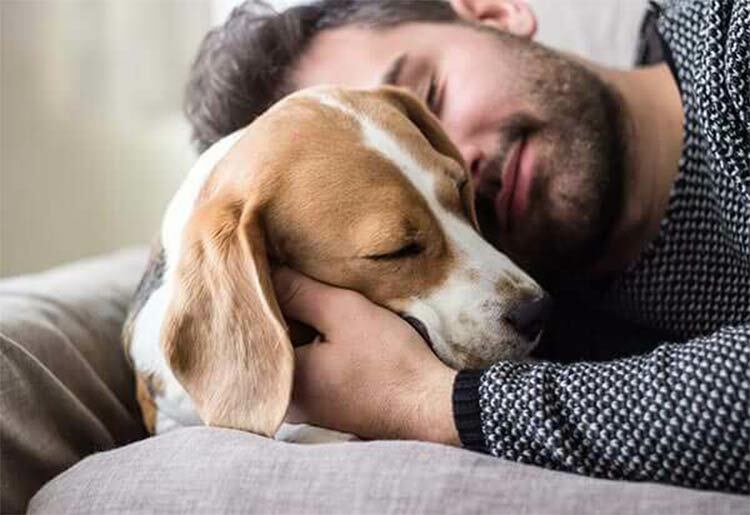 Practicing for more than 40 years, Tierney provides a wealth of information about your pets as well as advice on how to handle issues that arise. Psychic Judy believes that everyone is the creator of their own destiny, and that holds true for the relationship between a human and pet as well. Her readings can be done with or without tools, and Psychic Judy’s ability to share important messages between her clients and their furry loved ones is uncanny. Clients continue to consult Psychic Judy for years, constantly coming back for more empathy and insight. A pet communicator can speak with your animal and act as an interpreter to convey important messages that are being misunderstood. A communicator can also relay messages from you to your pet. These mediums are usually sought out when a pet is acting unusual or inappropriately, and a human companion wants to understand more about what’s going on. Just like humans, animals can experience debilitating trauma. Dogs and cats, for example, may stop eating, become lethargic, restless, or lose their normally friendly nature after an alarming event. You might not even be aware of the trauma and so have no means to help your pet work through the issue. Pet mediums can act as the facilitator to bring out emotional blockages that are preventing your dog or cat from moving forward. Many people have lost beloved pets and long for the opportunity to communicate with them after they've passed. A pet psychic can communicate with deceased pets, delivering messages and alleviating pain. Pet psychics can also use a combination of techniques including Reiki, electromagnetic energy reading, telepathy, and soul communication to correspond with animals. Some readers can even give you answers without the presence of your pet. Pet psychics can communicate with a wide range of animals. Some will even venture into untamed animals in the wild, but most communicators stick with domesticated pets, such as dogs, cats, birds, turtles, fish, and farm animals. Losing a pet is devastating, which is why so many clients turn to pet psychics to help them locate a lost animal. Using telepathy and energy, pet communicators can help you successfully reunite with a pet that has wandered off and can’t find his way home, been stolen, or is injured and can’t make it back home. While it’s a niche skill, talented pet mediums can communicate with a deceased animal. This can be a tremendous comfort to owners who have lost their beloved animals, particularly if the death was sudden or tragic. Professional and understanding pet mediums can help you connect with your animals, communicate more openly, and transfer messages to deceased loved ones. Try one of these recommended pet psychics to work through issues and have a better, deeper bond in the end.